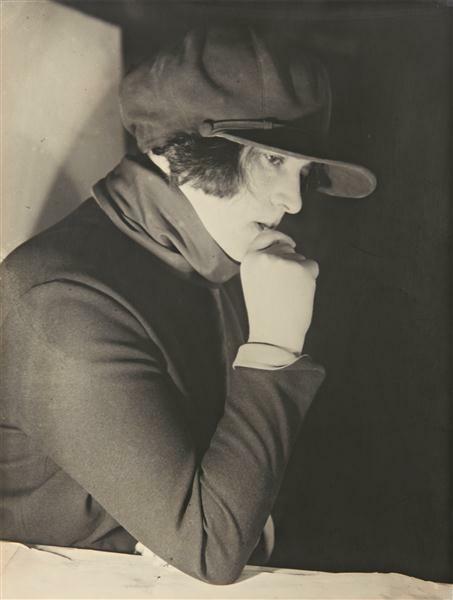 This event combining screenings and discussion will explore the work of Esfir Shub (1894-1959), often considered the inventor of the compilation film, and undoubtedly a major figure in the history of documentary filmmaking. 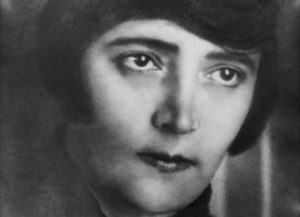 Although her name is always cited in histories of Soviet film and documentary cinema, Shub’s films are rarely if ever seen, with the exception of The Fall of the Romanoff Dynasty (1927). 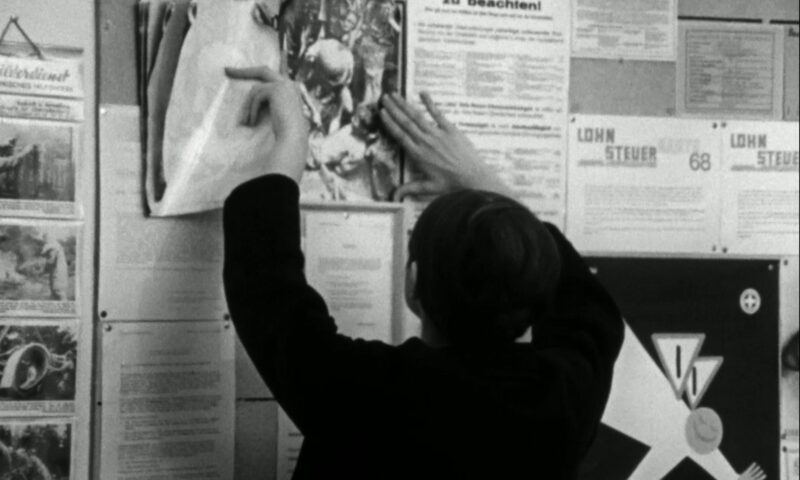 This study day will therefore feature screenings of rare films (notably Today and Komsomol: Patron of Electrification), as well as a re-evaluation of Shub’s role as an artist and as a pioneer of the recycling of archive footage in the essay film tradition.